We Bring The wOW Factor! The Westgate Dental Care team proudly opened a dental office location on Euclid Avenue so that we can accommodate even more patients and families in Arlington Heights. The facility features plenty of state-of-the-art dental technology, amazing amenities, and a larger, more comfortable space that everyone can enjoy. We enjoy helping you feel right at home in this building by providing the same dedicated, one-on-one dentistry we’re already well-known for. Our growth allows us to have a larger impact on this amazing community. If you’re going to take time out of your day to visit the dentist, you want to make sure you’re spending it wisely. 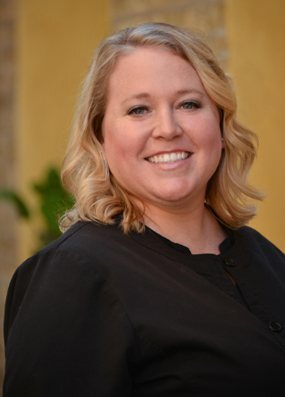 At Westgate Dental Care, you’ll only experience the best when it comes to both service and treatment. We’ll help your teeth look beautiful and make you feel great while we do it! Each part of our dental office is specifically engineered to meet all your needs, and we know you’ll feel the difference as soon as you walk through our doors. Dr. Peter A Kics, Dr. Aurora Hart, Dr. Brian Rosenblatt, Dr. Agata Kluz and Dr. Scott Christian look forward to meeting your family! Our office is a guaranteed No Lecture Zone. If you’ve avoided the dentist for years because of anxiety, we will never judge you because of your teeth. In fact, we’ll congratulate you for overcoming your fears and making your health a priority. When it comes to affording your dental care, we’re here to make it as easy as possible. We accept most PPO dental insurance plans, offer financing options, and we even have our own In-House Membership Plan. We are open 7AM to 7PM Monday through Friday, as well as all day on Saturday. Your wait times will always be short, and we’ll make sure you and your family never have to miss a minute of work or school if we can help it. You will always have options — whether that refers to the care you need, the time you come in, or how you afford it. We’re here to serve you, and we perfectly tailor an experience to your personal needs, preferences, and budget. Over 400 5-Star Reviews. And Counting. Have a small child who needs to come in for their first dental appointment? What about an older parent who wants to talk about updating their dental work? Great, we’ll happily see both of them! We’re able to treat patients of all ages under one roof, so when it comes to your family’s dental care, you can always trust us. We provide a wide variety of treatments, so we’ll be able to serve you now, later, and well into the future. Are chipped, cracked, broken, or missing teeth holding you back? Is your smile always on your mind because it makes you feel self-conscious? If so, we can help you with our variety of restorative services. No matter what your teeth need, we’ll be able to reinvigorate their appearance and function with just one or two easy treatments. Our natural-looking restorations blend seamlessly into smiles so you’ll always have the confidence you need. If you have gaps in your smile, we can help you fill them…PERMANENTLY. With dental implants, we can rebuild your missing teeth from roots to crowns, providing the highest-quality results when it comes to security, longevity, AND aesthetics… with just one treatment. Implants will look and feel just like your real teeth! Also, unlike many other local practices, we can perform the entire procedure right here in our office, saving you time and always guaranteeing a fantastic result. Do you want your smile to capture everyone’s eyes as soon as you walk into a room? Do you want the right people to start noticing you? With our cosmetic services, we can give you the smile of your dreams and the confidence to match. No matter what you are looking for, whether that be whiter teeth or a complete smile makeover, we can provide it for you at the highest possible level. Our goal is always to give you a set of teeth that not only looks great on the outside, but also helps you shine on the inside as well. You only want the best for your children, and that includes who you choose to take care of their teeth. At Westgate Dental Care, we welcome your most precious smiles with open arms. Our entire team has years of experience helping children, and we know exactly how to keep them comfortable when they come to see us. We’ll always use a gentle touch, and we’ll do everything we can to teach them essential habits that will keep their smile strong and healthy as they grow and develop. 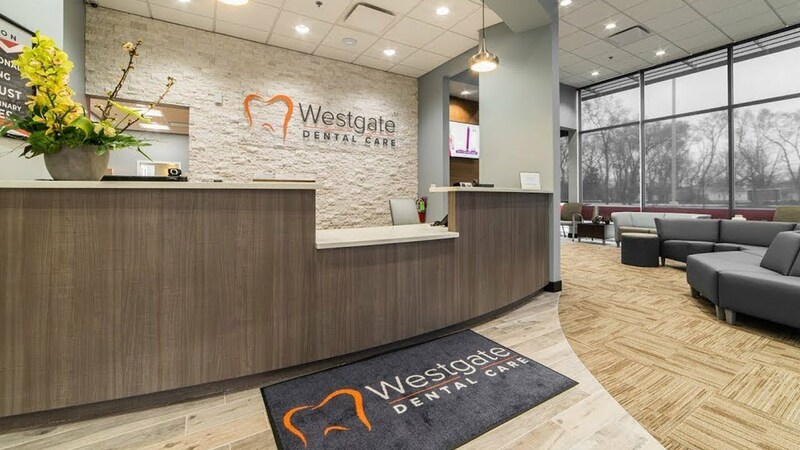 When you come to see us at Westgate Dental Care, you’ll get to experience the finest treatments that modern-day dentistry has to offer. We continually update our dental office with the latest advancements so that we can serve our patients with more efficiency, precision, and safety. You’ll be amazed at everything we can do these days and how we can use our technology to help you easily glide through your next visit. If you currently don’t have dental insurance, then we have the perfect way to help you afford your dental care. With our own In-House Savings Plan, you’ll get all of the benefits of insurance without any of the restrictions. 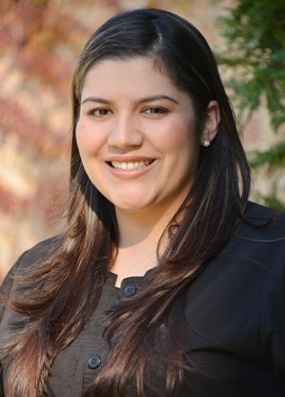 We will happily take your dental insurance and work with your provider to get the most out of your benefits. Also, we can even help you get flexible, low to no interest financing through CareCredit and Chase Health Advance. 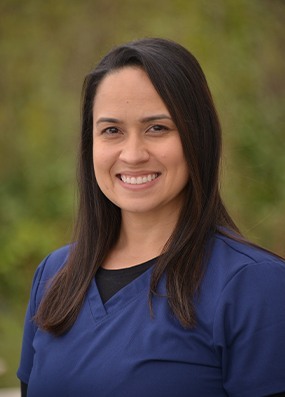 Every member of our team chose to get into dentistry because we’re passionate about helping people, and that drive often takes us beyond the walls of our office. We frequently participate in and support local organizations so we can help make our community and the world at large a better place. Some of the organizations we sponsor include Dentistry from the Heart, the Oral Cancer Foundation, the Metropolis Center for the Performing Arts, and the Palatine Township Food Pantry.